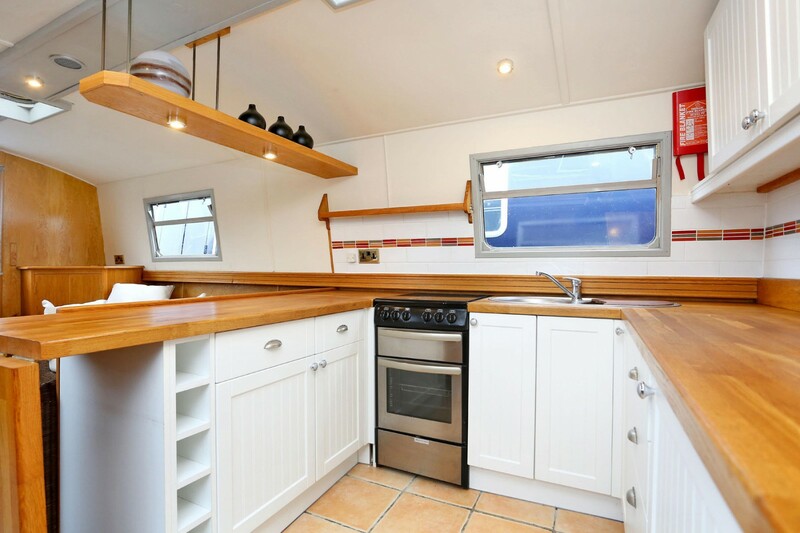 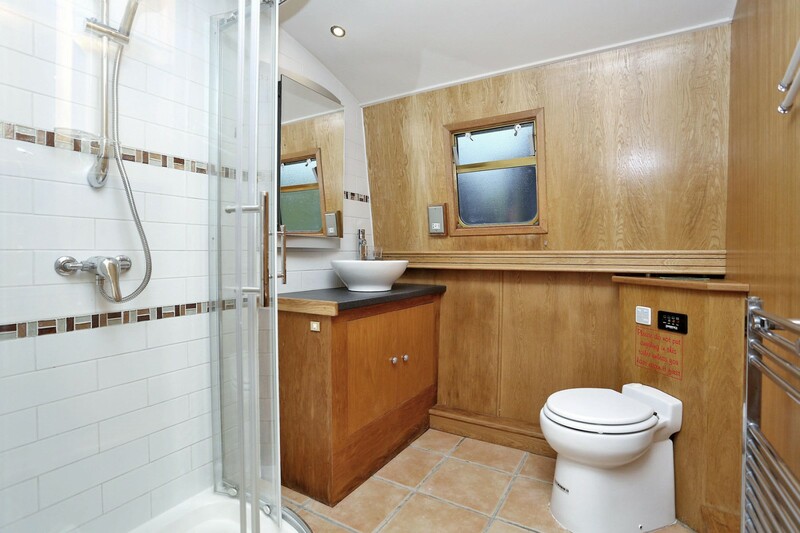 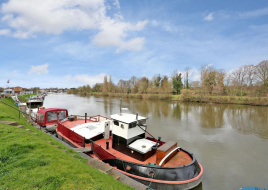 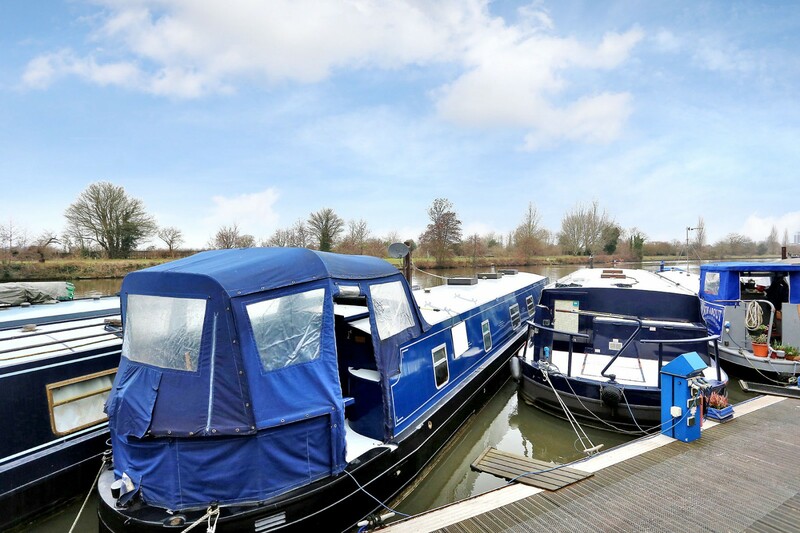 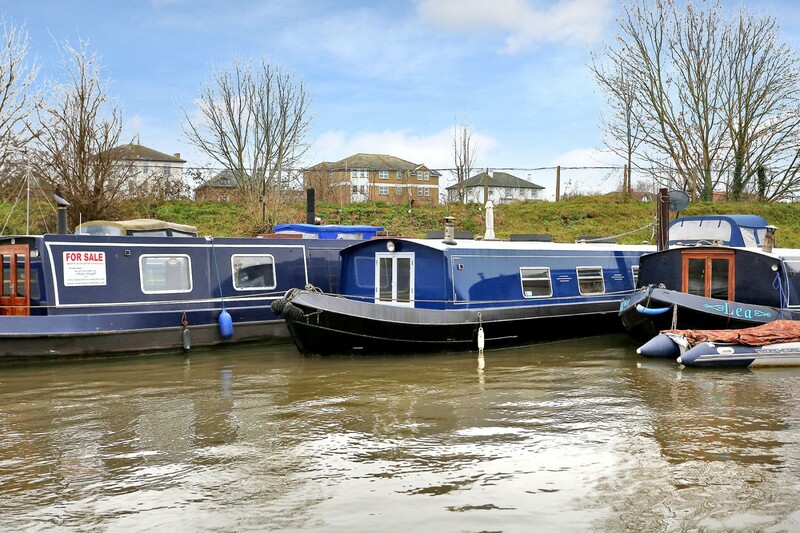 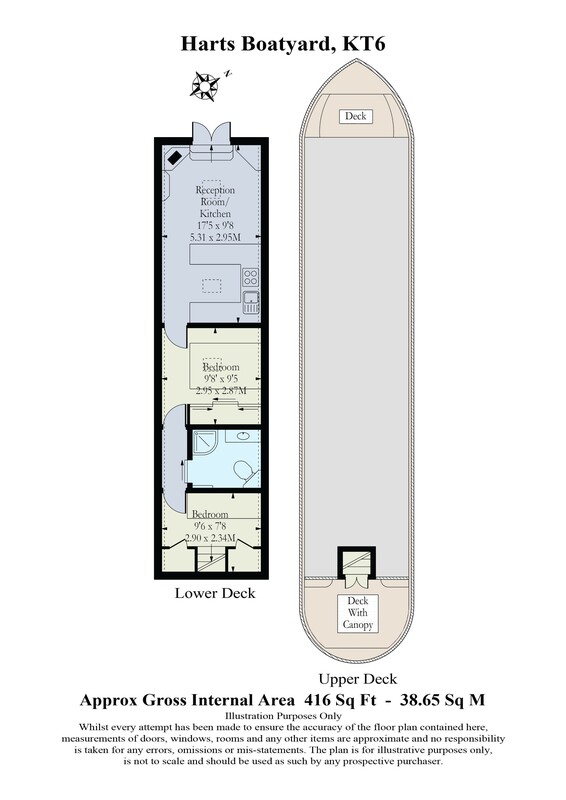 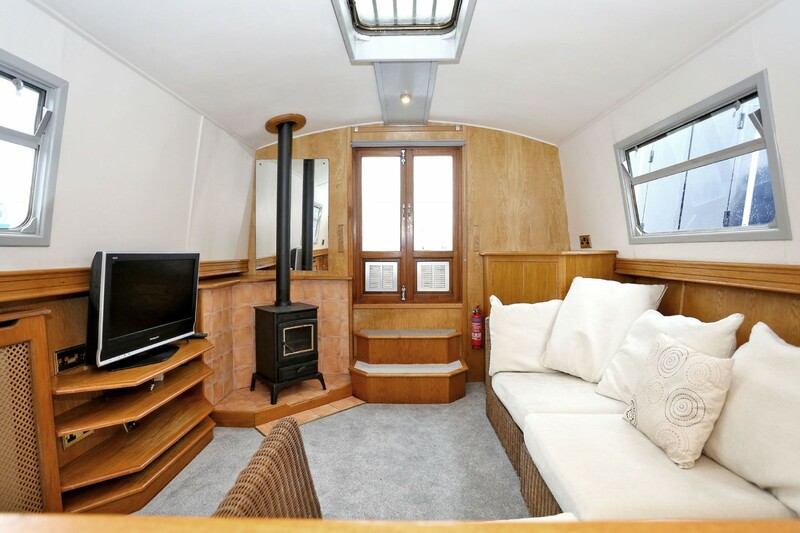 riverhomes are delighted to bring to the market this 57 ft. x 11 ft. widebeam canal boat located on a premium residential mooring in Surbiton. 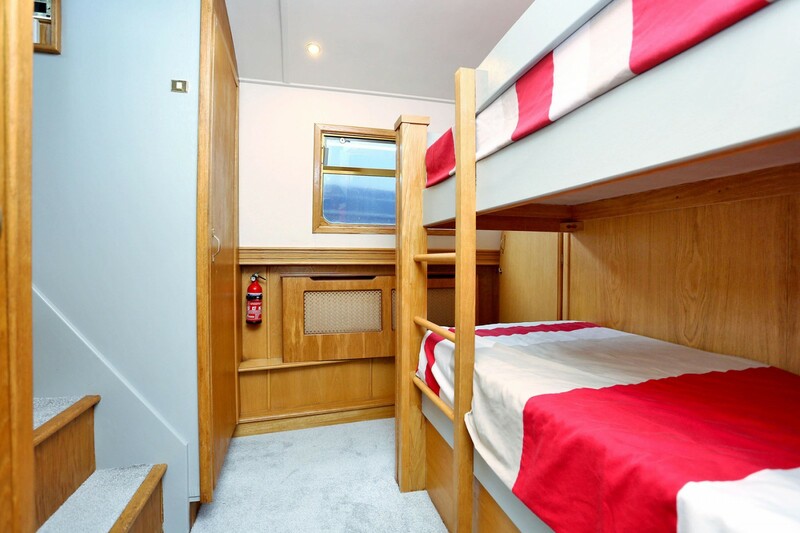 Accommodation comprises a double bedroom, double bunk room, bathroom, and a good size fitted kitchen which is open-plan with the living area. 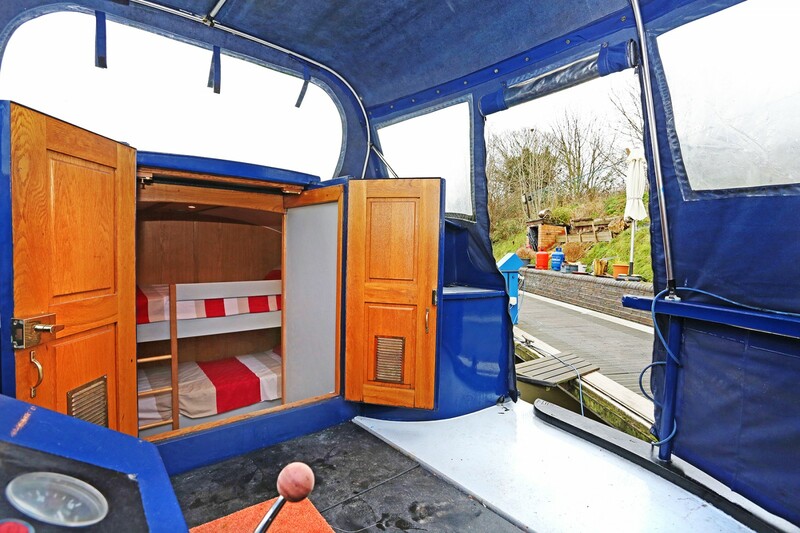 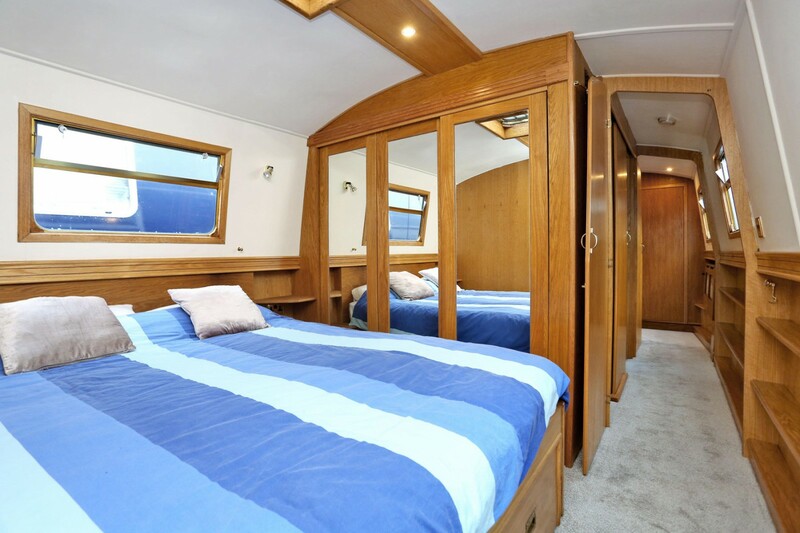 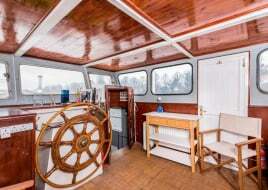 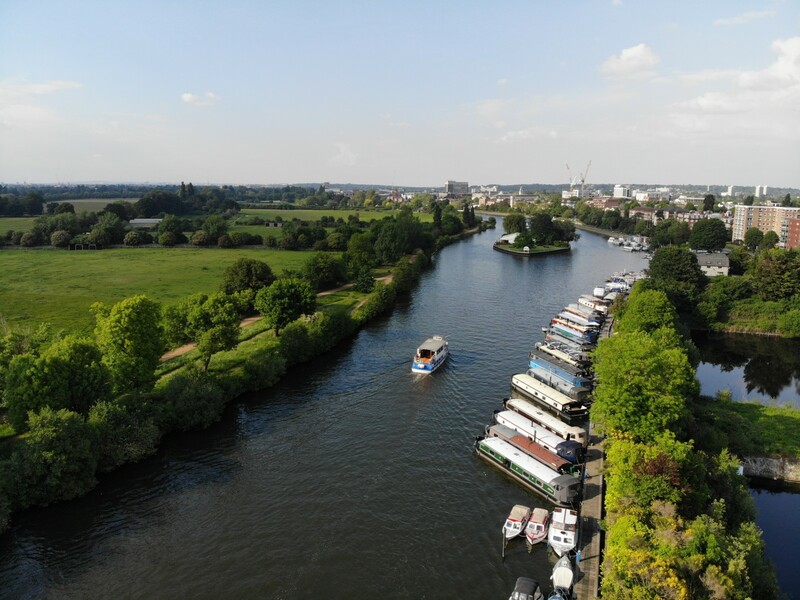 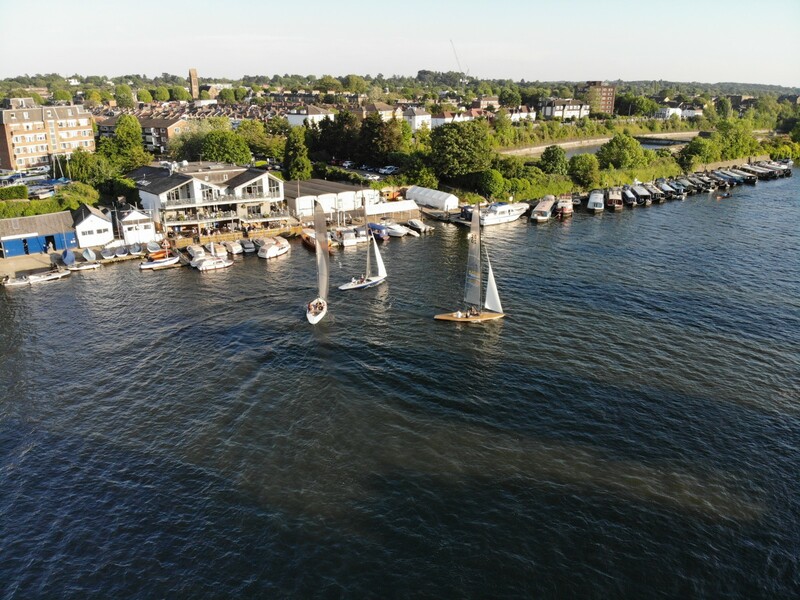 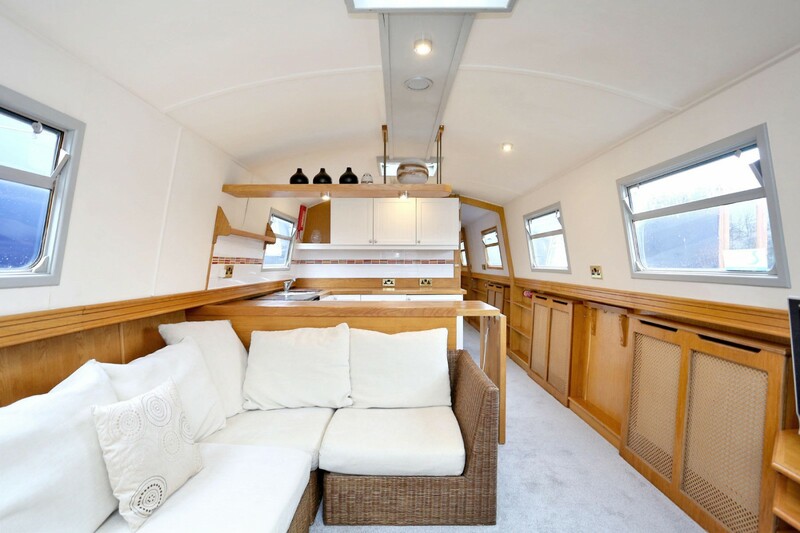 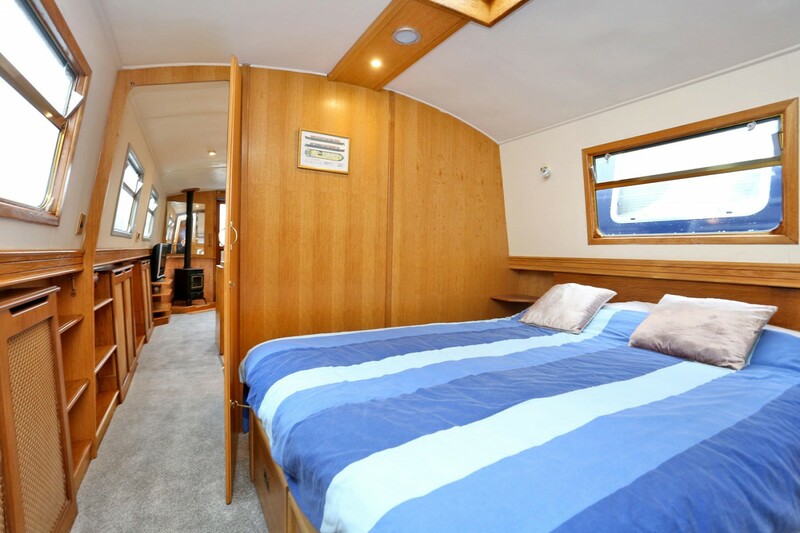 The rear deck and navigation controls are covered by a canopy.Harts Boatyard is set in a truly stunning location nestled between Kingston Upon Thames and Surbiton, and opposite Hampton Court Park. 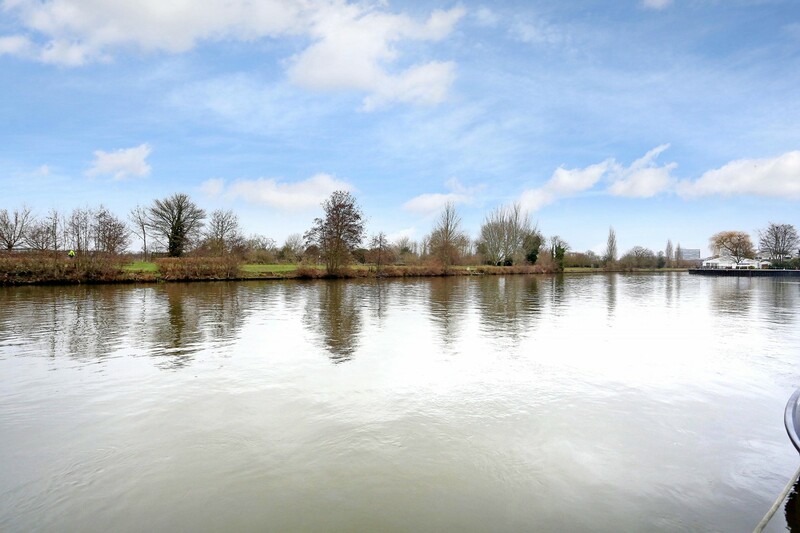 There are an abundance of lovely walks nearby and the views of Home Park are totally unspoilt. 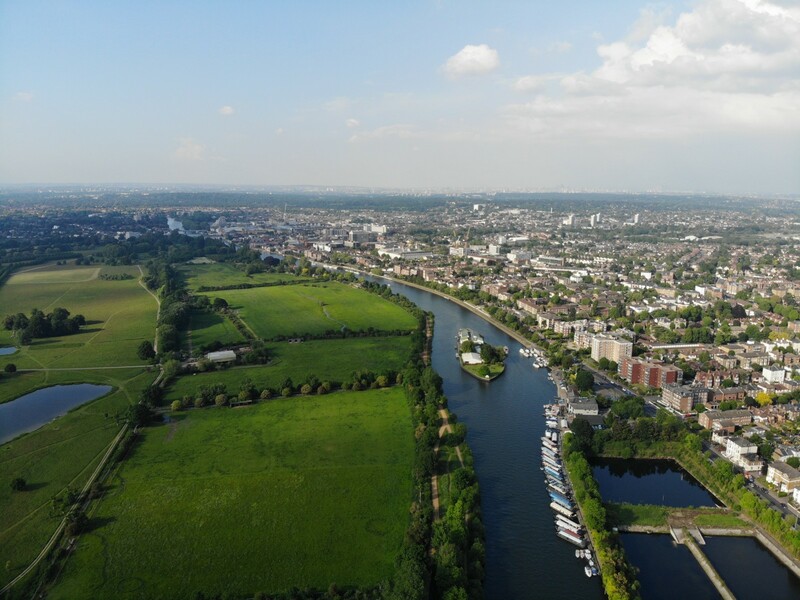 It benefits from direct rail access from Surbiton into London Waterloo in under 20 minutes. 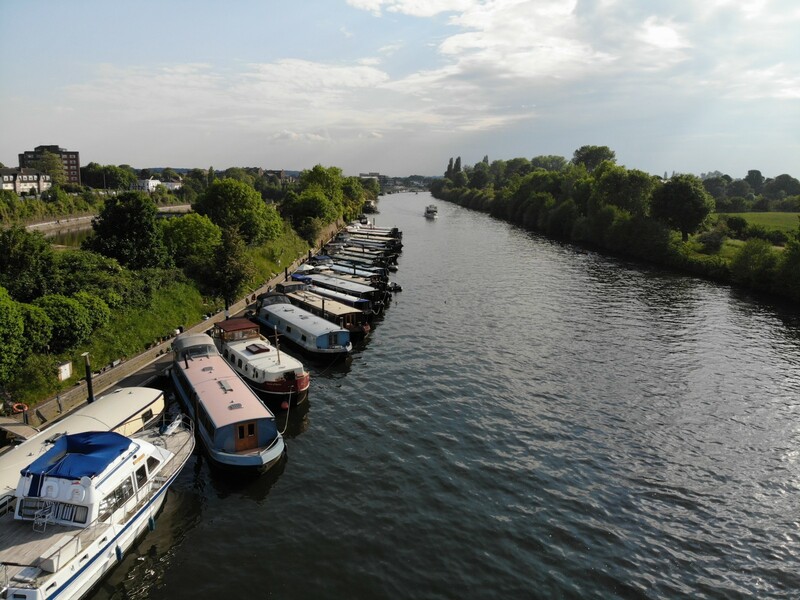 Surbiton offers a great selection of pubs and restaurants and Kingston town centre is just a 15 minute walk away alongside river Thames, or take a boat and moor up outside John Lewis for easy access to the shops. 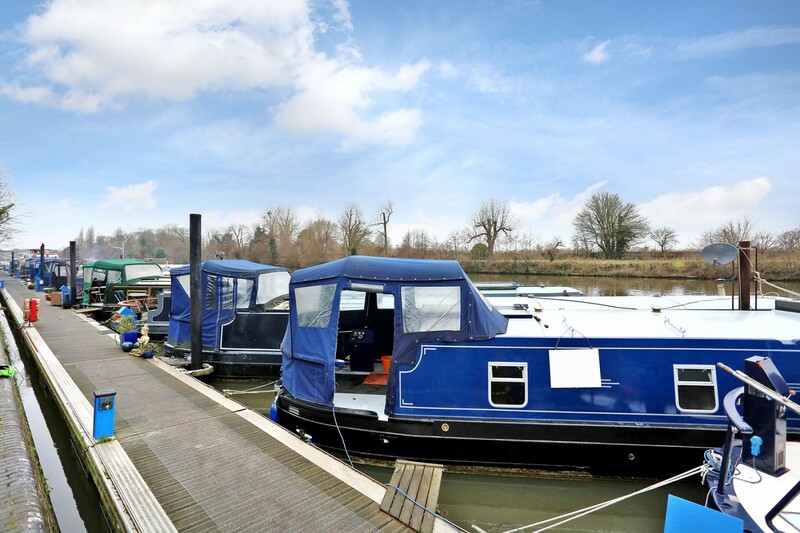 Harts boatyard itself has an on-site pub with stylish bar and restaurant that offers exclusive riverside dining.Mooring Fees are currently £10,100 per annum.